A tube train approaches a station, tracks rattling noisily, the blinking headlamps blinding and the heavy metal carriages sending tremors through surrounding structures and human bodies alike. The experience of standing in a station as a train pulls in, an elemental aspect of city living, is difficult to duplicate. Just as problematic is attempting to recreate the street art that adorns train stations, sidewalks, building facades – the city is an endless canvas for discussions of its past and future, and trying to wrench street art from this environment only serves to undermine and cheapen it. Global Karaköy’s The Art of Banksy exhibition, dedicated to the renegade street artist, manages to do just that in its attempt to reconstruct the graffitied station, complete with oncoming train. Entering the exhibition, I’m willing to overlook artificial touches meant to conjure up Banksy's unique blend of whimsy and edginess. I merely raise my eyebrows at three adults crammed into a graffitied van, the only light coming from electronic tills and credit-card machines. Sad approximations of a dingy salon – complete with a plaque announcing ‘Abandon Hope’, a prescient warning – and a graffiti studio, the first two rooms in the exhibition, seem odd curatorial decisions, but I forge on. Any hope I had left for an intelligent and clever take on Banksy’s art evaporates when I reach a long, narrow hallway designed to look like a city street, complete with strong-smelling black rubber (approximating asphalt) and an overhang simulating train tracks. The tinny rumbling of a underground train – almost inaudible and with none of a real train’s visceral vibrations – pushes me over the edge and forces me to accept the show’s larger failings. Though there is nothing counterfeit about the works on display, the exhibition as a whole feels bogus. 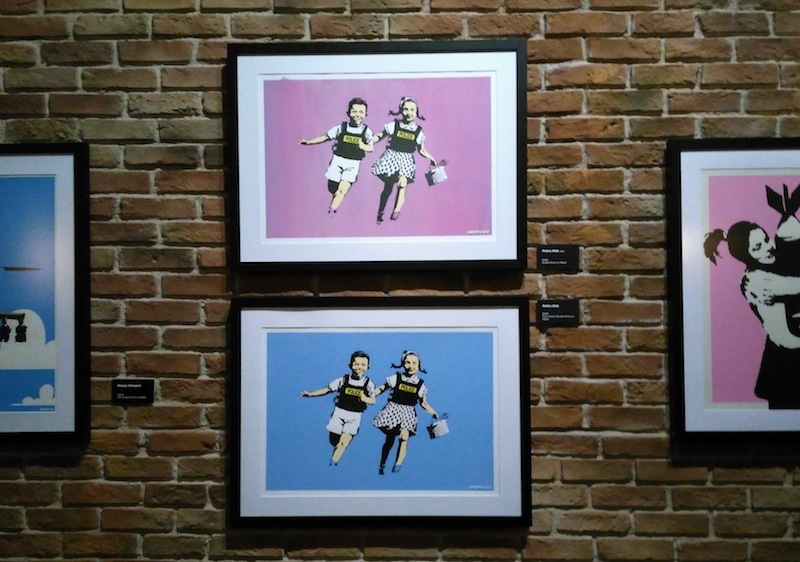 Screen prints of Banksy’s designs from the early to mid 2000s line the walls, many unsigned and featuring the same image rendered in different colours. His iconic images – coppers kissing, kids running in police vests, a protestor throwing flowers – still carry weight, but their presentation fails to do them justice. The glazing material used to frame the prints causes a glare, while some areas of the gallery are so dark that even the glare would be welcome. This show is so poorly put together that when I exit and see a gift shop full of fridge magnets, mugs, canvas bags and prints, I can’t help but wonder if it’s one of Banksy’s subversive parodies – Exit Through the Gift Shop, indeed. Yet Banksy’s team – he is now represented by the non-profit Pest Control – denies that he had anything to do with the exhibition. 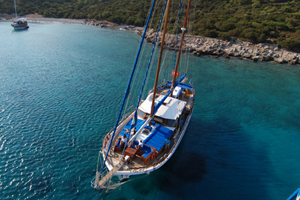 Instead, Steve Lazarides, Banksy’s former agent, who possesses a significant amount of the artist’s work, has teamed with the Turkish businessman Kemal Gürkaynak to organise this so-called tribute to the artist and activist. That Banksy himself is not involved explains the limited scope of the show – for there are no works dated after 2008, the year Lazarides and Banksy parted ways after almost a decade of collaboration. Certain works remain relevant, if not exactly timeless. 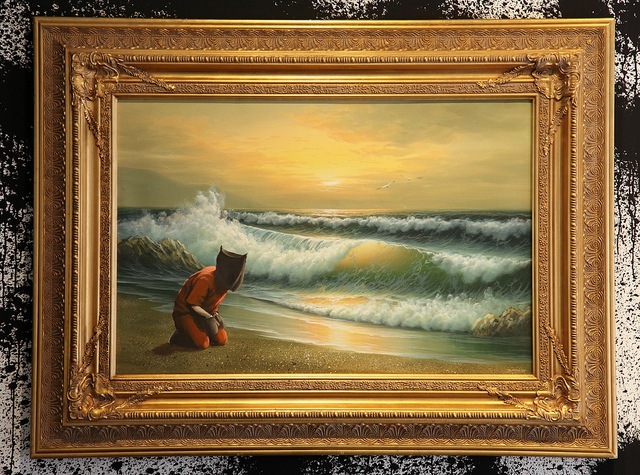 'Guantanamo Bay', featuring a hooded detainee in an orange jumpsuit inserted into a neo-romantic depiction of a setting sun with waves crashing on a beach, still cuts deep. Yet I can’t help imagining that it would have been more powerful to see it displayed at Crude Oils, a 2005 exhibition organised by Banksy and Lazarides in an empty shop in Westbourne Grove, London, where 200 live rats had the run of the space. ‘Guantanomo Bay’ brings to mind another work: ‘Crimewatch UK Has Ruined The Countryside For All Of Us’. 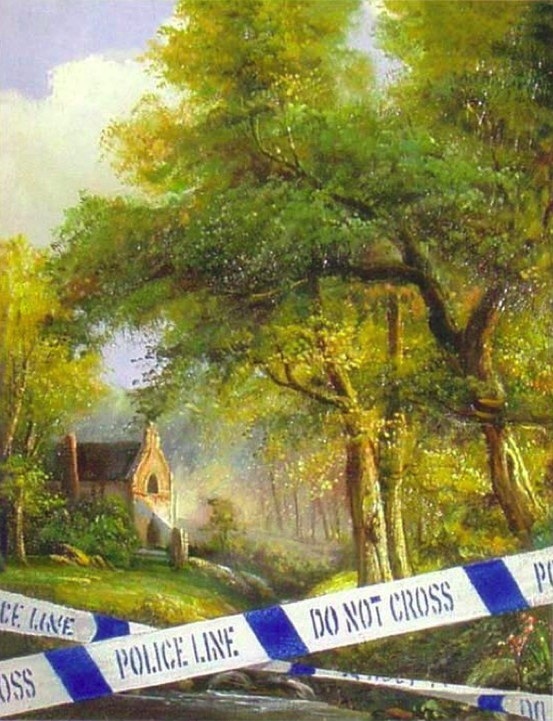 Stencilling an image of police tape on an oil painting of the English countryside, Banksy defaced and reframed a pleasant landscape to make a point, in this case that the UK has been vandalised by an obsession with crime and paedophilia. Further underscoring his point, Banksy smuggled the piece into Tate Britain in 2003 and glued it to the wall – such a cheeky act used to be the only way you would see his work within the confines of a museum or gallery. Context is crucial to street art, which has been described as ‘a democratic form of popular public art probably best understood by seeing it in situ’. Anyone in Istanbul during the Gezi Park protests will remember the importance of graffiti and street art in expressing dissent and creating group cohesion. As Christiane Gruber writes in her article ‘The Visual Emergence of the Occupy Gezi Movement’, the rhetorical and pictorial messages of Gezi, although conveying serious concerns, ‘were often humorous, witty and intellectually alluring in their use of wisecracks and satire’, with such levity offering ‘biting commentary’. 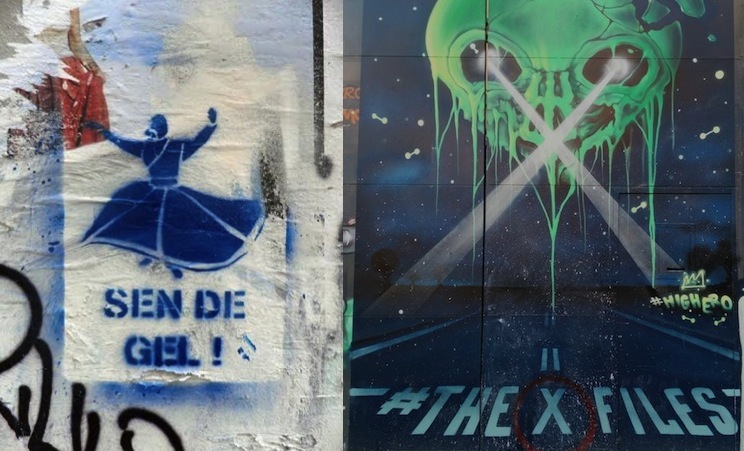 Left, Stencil of a whirling dervish wearing a gas mask with Mevlana’s invitation to ‘come yet again’ (sen de gel), Christiane Gruber, Galatasaray, June 14, 2013. Right, ‘X-Files’ graffiti, taken by author, Istiklal Caddesi, February 9, 2016. One only needs to compare the image of a whirling dervish wearing a gas mask with an invitation to ‘come yet again’ (one of the symbols of Gezi) to the street art on Istiklal today – among other bland images, the face of an alien hawks the reboot of The X-Files television series – to grasp how the potency of street art is determined in large part by how it relates to its surroundings and speaks to the current climate, whether political or cultural. Banksy fully understands the importance of context in creating powerful narrative-driven street art, and has built his reputation on culturally relevant and strategically placed images. 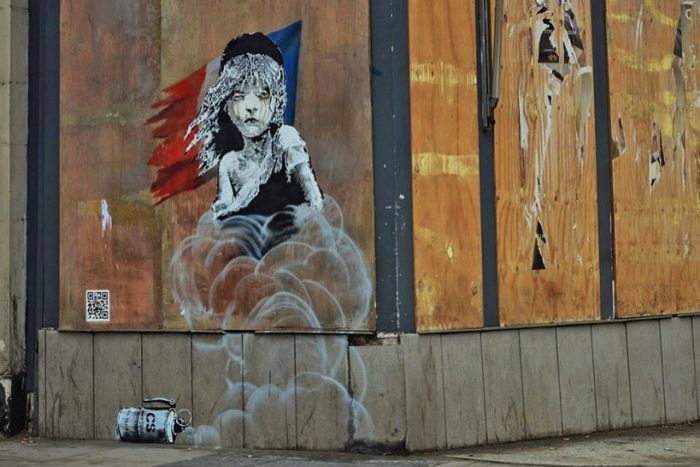 Just last month he painted a mural opposite the French Embassy in London showing Cosette, a character in the Les Miserables musical, with tears in her eyes and a can of CS gas lying beneath her as a way to criticise the apparent use of teargas on refugees in the Calais ‘Jungle’ camp. 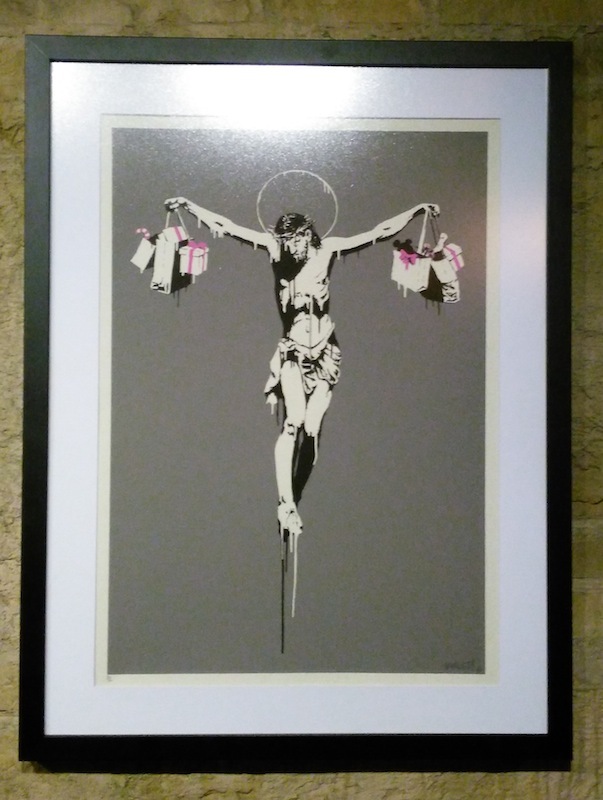 Even Lazarides’s eponymous gallery fêtes Banksy for his ‘shrewd use of context, the written word, chutzpah and humour’. Yet it seems Lazarides wants to have his cake and eat it too: Banksy’s subversive art speaks to the masses and can be spread freely through the internet, yet at the same time it is a commodity to be packaged and sold – entry to the show at Global Karaköy is 35 TL per person, and the gift shop is chockful of Banksy-branded merchandise. ‘Christ with Shopping’, 2004, three-colour screen print on paper. Notice the glare caused by the glazing materials. 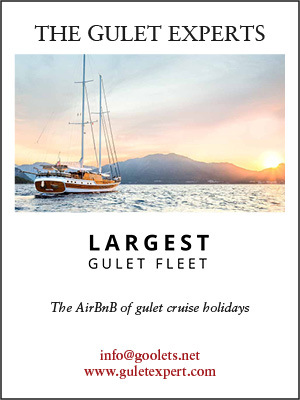 Yet the works of Banksy on display in Istanbul suggest otherwise. In ‘Napalm (Can’t Beat That Feeling)’, a naked, crying girl is being led by Ronald McDonald on one side and Mickey Mouse on the other. ‘Christ with Shopping’, meanwhile, presents Christ on the cross, with shopping bags draped from his hands. Both works comment on the dark underbelly of rampant consumerism. Similarly, Lazarides’s claims that ‘Banksy’s activist artwork could have an impact in Istanbul, which is at the epicentre of the global refugee crisis’ are easily dismissed by the fact that none of the works in the show addresses the current refugee situation, which only came to global prominence in the years after Banksy and Lazarides split. Whatever excuses can be made for putting Banksy’s works in a gallery, the final outcome is the same. You’re seeing street art that lambasts capitalist institutions, war-mongering states and the outrageous prices people are willing to pay for art, in a gallery established by a holding company and located in area of Istanbul where buildings are being torn down and rebuilt at an incredible profit. What’s subversive about that? ‘The Art of Banksy’ exhibition runs until Tuesday, March 15.